I obviously tick that box automatically. 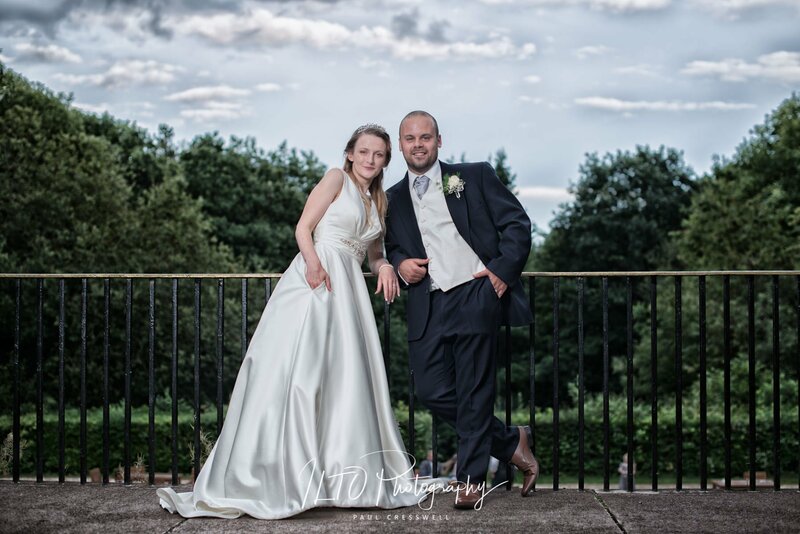 “Birmingham Wedding photographer” being a Birmingham Boy from birth, but it was genuinely lovely being “back home” to spend the day with Claire and Ste in Redditch at the Southcrest Manor Hotel. It was also nice that for once, it was MY Clare had the strange accent, and not me, and we both agree that there was something a little extra about this wedding. We couldn’t, and still can’t put our fingers on it, but we managed to talk about this wedding for the entire 2 hour journey back home! Perfect couple every way, great guests and spot on weather. What more could you ask for? As for the venue, that was perfect too, as it had a bit of everything! Space, gardens, relaxed and welcoming. Spot ont! Although we’re based in Yorkshire, you know that we go all over place doing what we do best. I do mean that literally, so check out some more of our work if you get chance, and one of our destination weddings too!